I strive for clean, semantic code that makes sense. Building sites with mobile first in mind to ensure the layout and content scales properly across all devices. 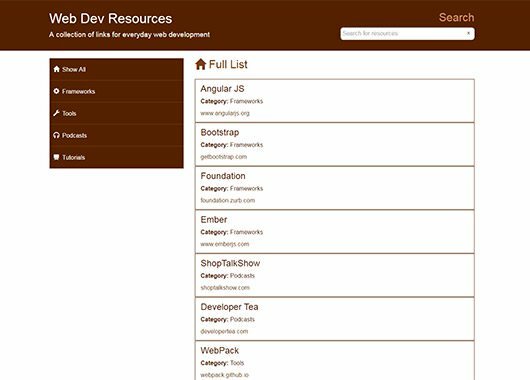 Developing sites and applications to be compatible across multiple browsers. Utilizing modern development techniques to ensure applications are light and fast. Languages, tools & applications I use in my daily workflow. 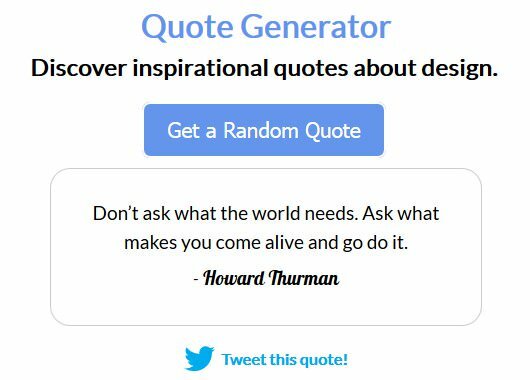 An app that pulls data from the Quotes on Design API to generate random inspirational quotes about design. The app also allows the user to tweet any of the quotes. 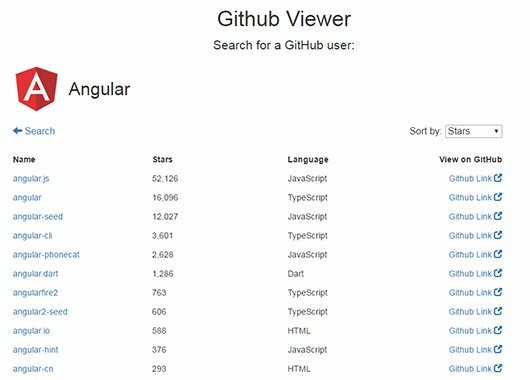 An AngularJS app that allows users to search for accounts on Github. The results are pulled using the GitHub API and display the account's associated repositiories, languages, contributors, and the number of stars for each project. 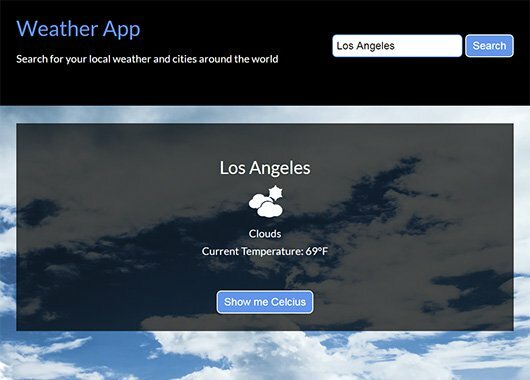 The app uses AngularJS (1.4) to read data from a JSON file and display it via templates. 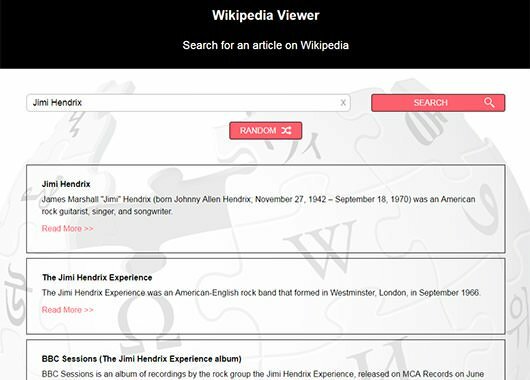 Data-binding allows the search function to dynamically present relevant results as the user types. Bootstrap does the heavy lifting to display the app responsively. 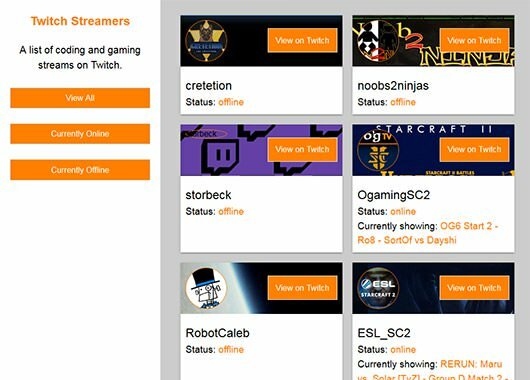 Send me a message or view some code samples at the links below.